HNHH Premiere!! 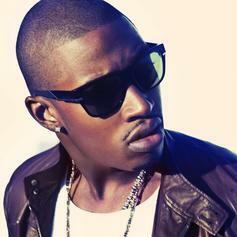 Check out some smooth and straight up r'n'b music from Kevin McCall, produced by SoundzFire and Sanerio. This track will live on Kevin's upcoming EP "Sextape Pt. 2"